Stormzy cuddled up to his girlfriend Maya Jama on her birthday. 21. 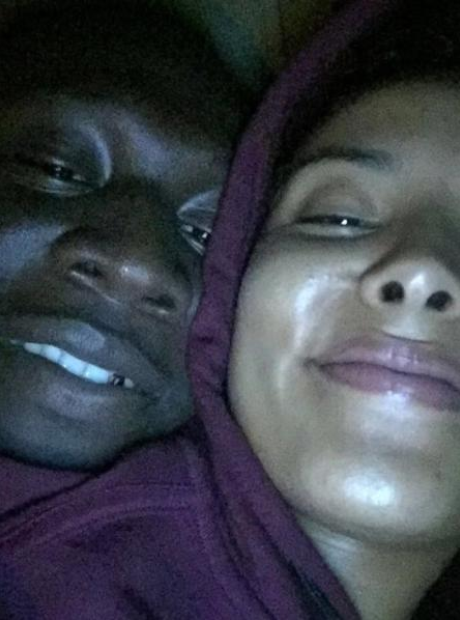 Stormzy cuddled up to his girlfriend Maya Jama on her birthday.